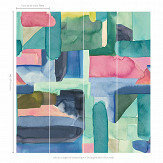 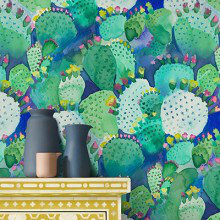 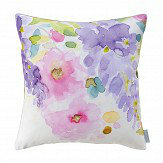 Another vibrant collection of colourful designs from Bluebellgray. 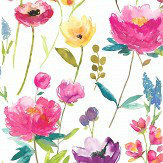 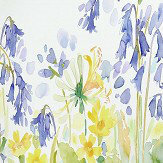 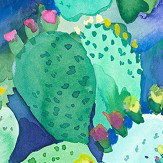 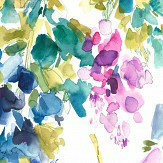 Includes a range of spring florals and landscapes inspired by nature. 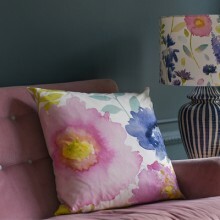 A selection of 2 beautiful cushions to co-ordinate with the stunning Florrie bedding collection and the gorgeous Bluebellgray wallpapers. 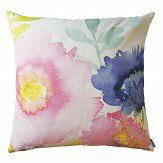 Featuring lovely watercolour floral designs, these cushions are ideal for adding a fresh touch to a space. 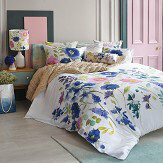 A beautiful bedding collection featuring a gorgeous and delicate hand painted floral design in a combination of wonderful soft pink and blue colours. 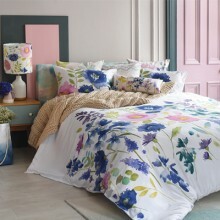 This stunning collection includes a variety of different duvet sizes and a co-ordinating pillowcase. 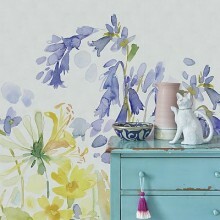 Complete the look with our Bluebellgray wallpaper collection and cushions. 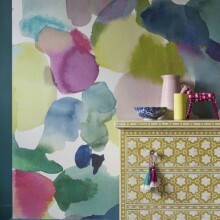 Inspired by vibrant colours and a love of all things floral, this elegant collection features a variety of designs in abstract colours, perfect for adding to your interiors. 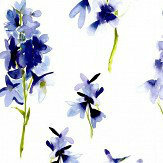 Designs include large scale florals, elegant watercolour patterns and floral motifs.